So it is official. 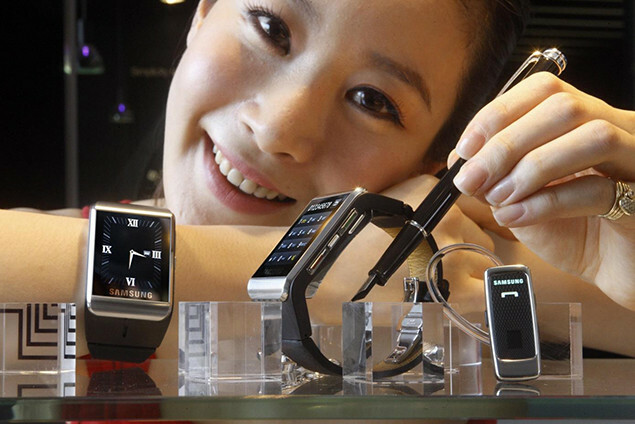 Samsung have confirmed to Bloomberg that it is working on a watch that will work with its range of smartphones. And apparently it isn’t just a knee jerk reaction to recent gossip emanating from Apple HQ that it will, launch an iWatch sometime this year. However at the moment there is no news on what the watch might look like and what it might do. Samsung may be able to undercut Apple on price because the Korean company makes its own displays and chips, said Will Stofega, program director at International Data Corp. in Framingham, Massachusetts. Samsung also is the world’s largest maker of TVs and memory chips. So this year’s big tech battle is starting to take shape.